Get away from it all at your own Island Lake Escape. 29+ rolling acres with over 1,600 feet of Island Lake frontage. Enjoy nature at its best while basking in the recreation rural Northwest Montana has to offer. With 2 sides bordering State lands, the property sits in the foothills of the Salish Mountains, just below Surprise Hill. 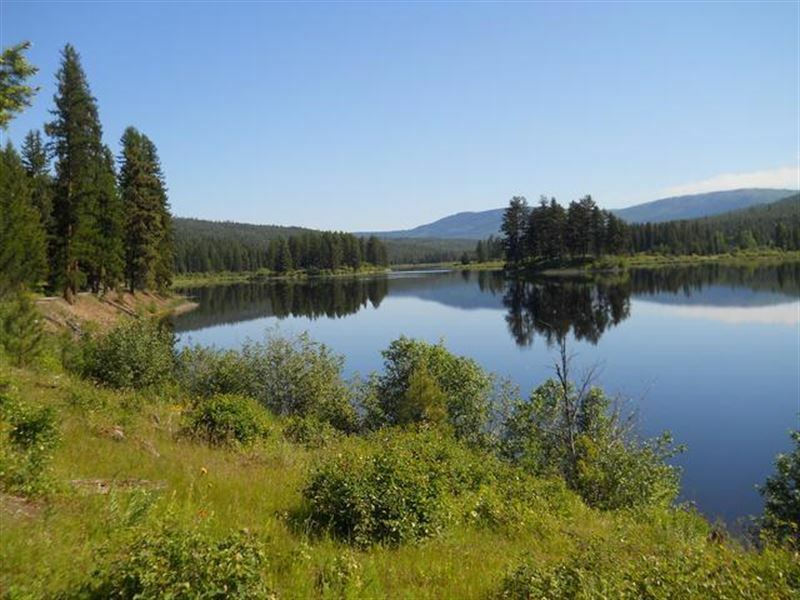 The abundantly private acreage has several building sites begging to unveil the gorgeous views of the lake. Fish or canoe the rippling water, watch the roaming wildlife or hike to your hearts content - all while breathing in the clean mountain air. The perfect place to escape. Possible owner financing.